CHAMPIONSHIP YZ DNA TUNED FOR X-COUNTRY. 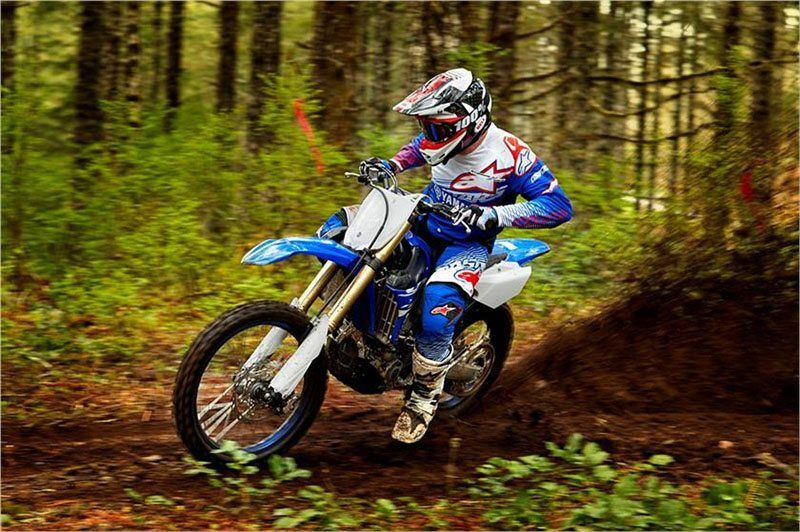 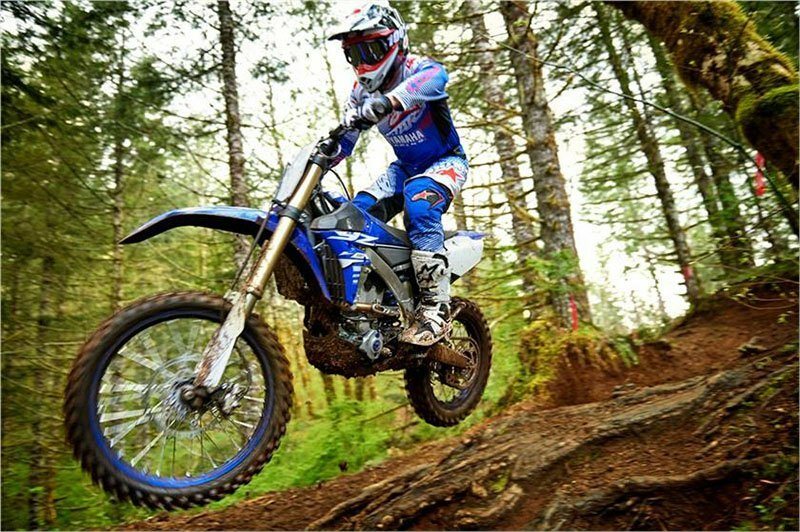 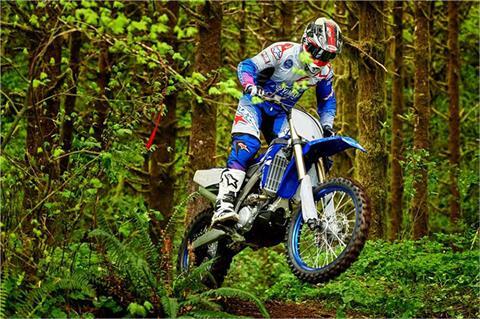 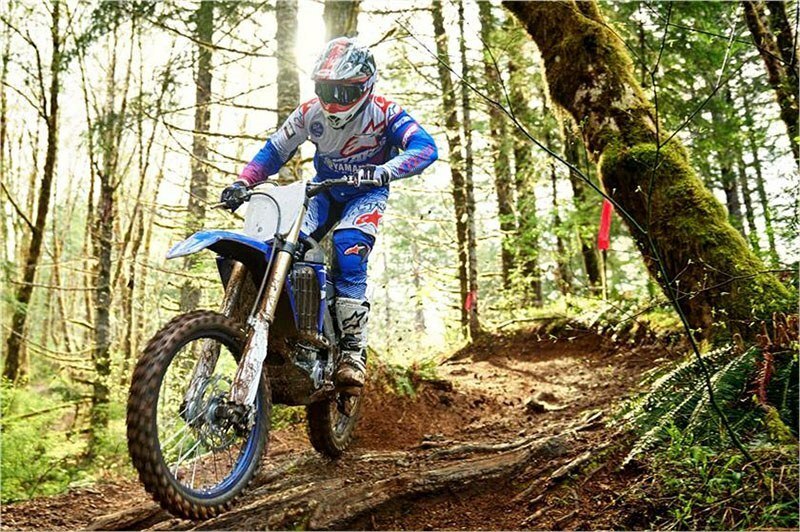 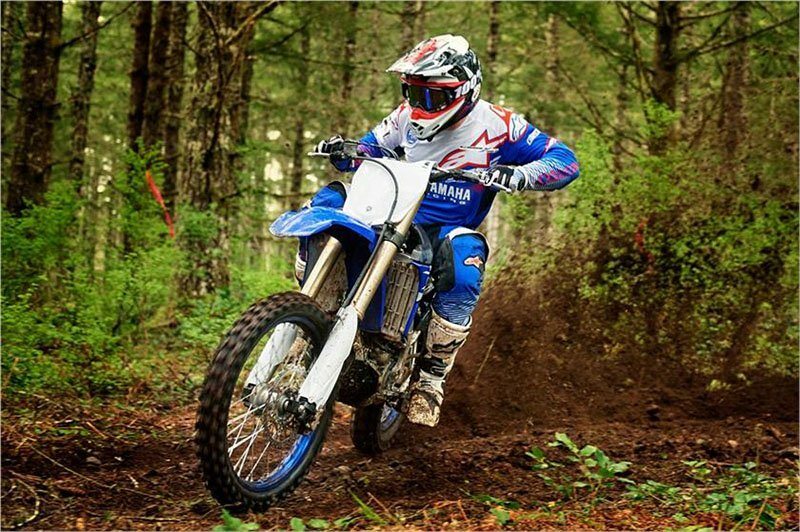 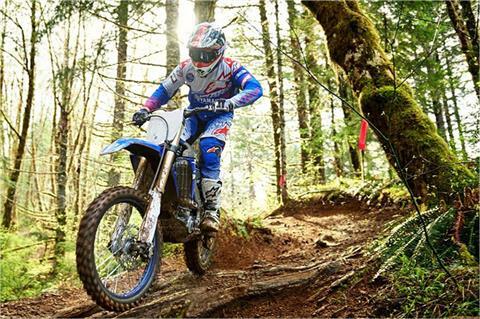 YZ250F championship-tech in a light, powerful machine built to win X-Country races. 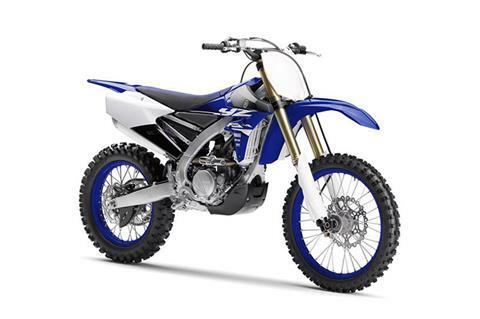 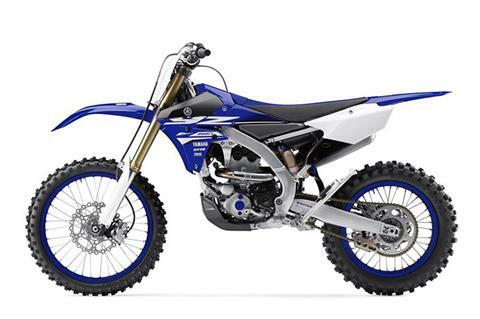 UPDATED ENGINE: The engine is based on the 2017 YZ250F, and includes a wide variety of updates: cylinder head:; lightweight forged, two-ring, flat-top piston; a shorter, more durable piston pin with diamond like carbon (DLC) coating; a revised piston oil jet, and connecting rod, crankshaft, and counterbalancer designs. 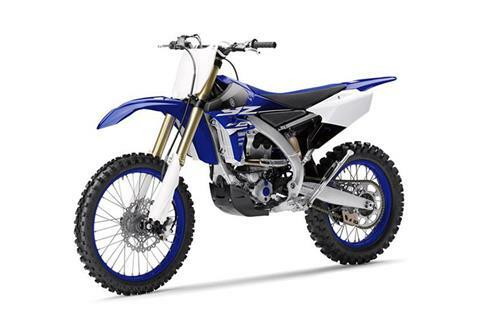 Together, these updates improve peak power, power delivery and overall durability. CHASSIS: Nearly the same bilateral beam frame that is found on the championship winning YZ250F is used on the YZ250FX. 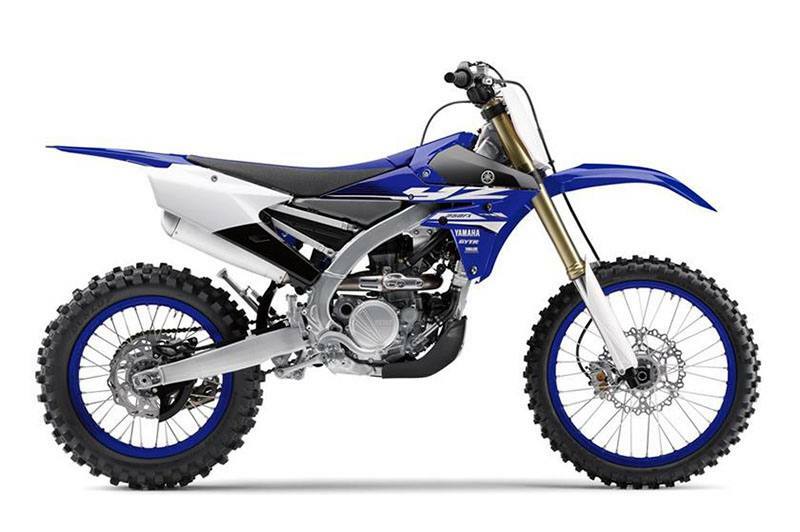 Changes for 2017 include a forged section at the swingarm pivot, and revised engine mounting brackets for nimble lightweight feeling in the tight technical terrain while still providing stability in fast sections.